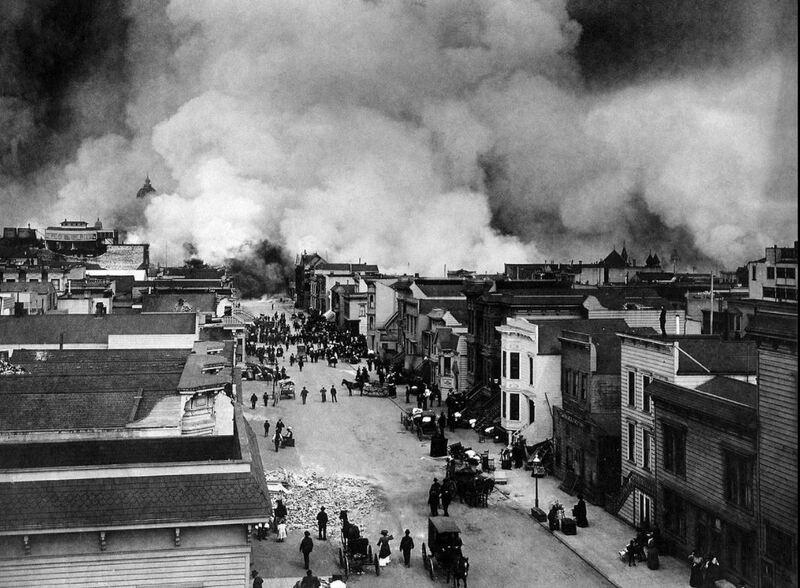 Just a year before the Great Earthquake and Fire of 1906, none other than San Francisco’s fire chief was warning that San Francisco was not prepared for a major fire. 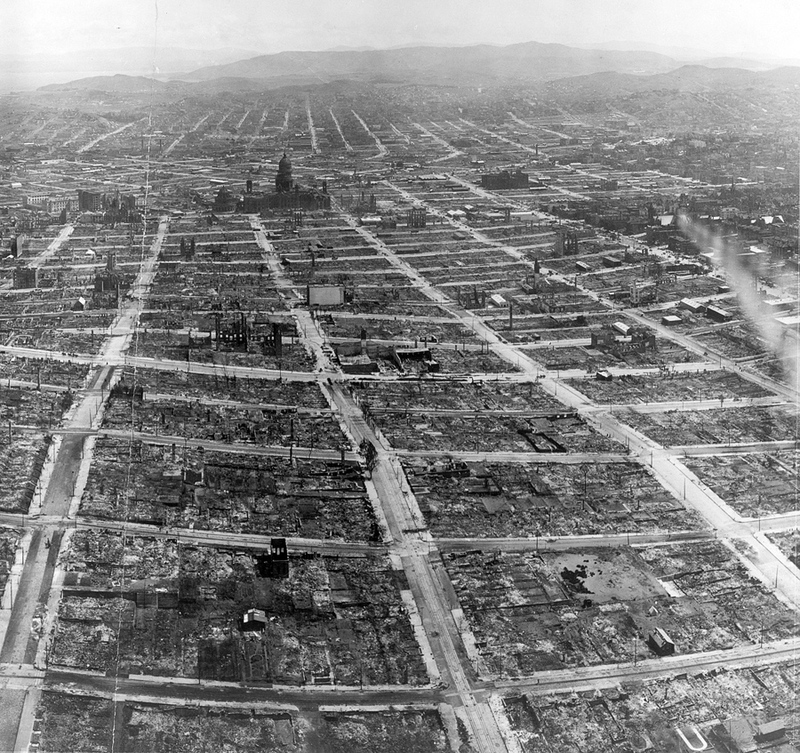 Dennis T. Sullivan’s cautionary words proved prophetic, as the city was thrown into a disaster which destroyed over 80% of the city and killed about 3,000 people–including Sullivan. 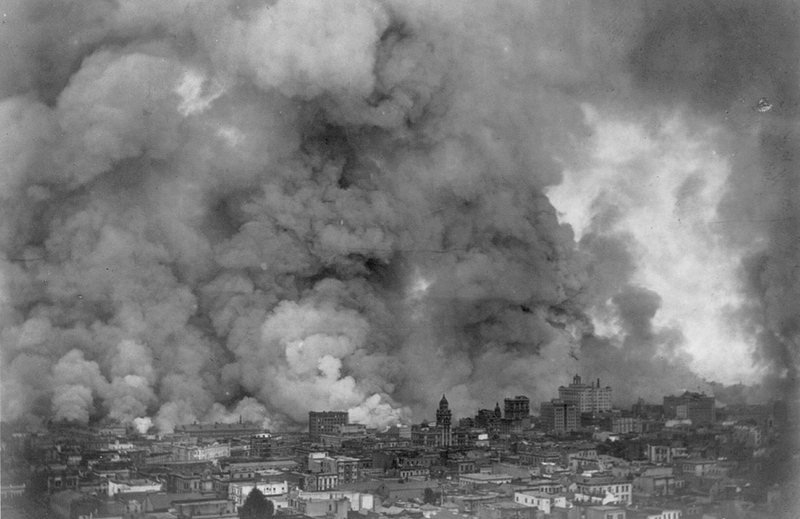 Under Sullivan, the fire department grew to have 36 engine companies, eight truck companies, seven chemical companies, two drill towers (one at 3050 17th St., the other at Francisco and Stockton Streets), two monitor batteries, and one water tower. Half pay for a firemen disability was also enforced, as well as a pension after 25 years of service. 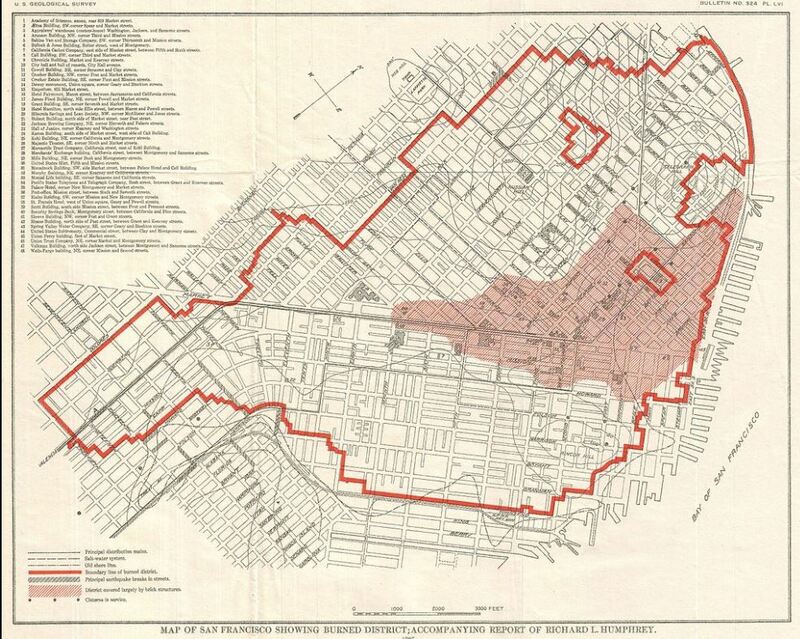 A modern fire alarm system was installed, water mains with over 4,000 hydrants connected. 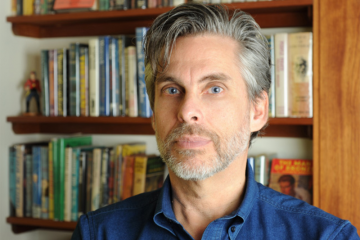 Despite these advancements, the city ignored Dennis T. Sullivan’s biggest warnings. 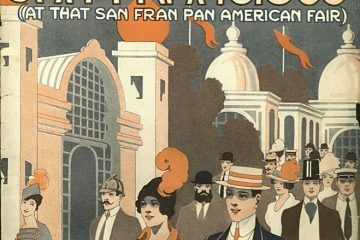 After a string of earthquakes and fires hit San Francisco, Sullivan felt more protective measures needed to be taken for the public’s safety. When the hydrants and water mains were installed, he warned that the 25-year-old fire cisterns were necessary should the hydrants give out, and should be repaired. Instead of heeding his warning, the cisterns were left to age. 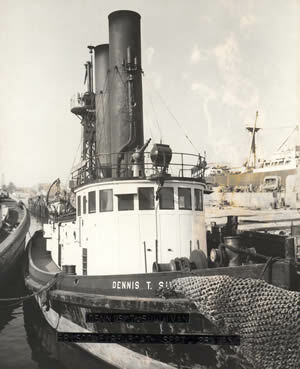 Sullivan also recommended replacing water mains with larger ones, the use of a fireboat, and the housing explosives which firemen would be trained to use. “One of these fine mornings” was 5:12 am on April 18, 1906. 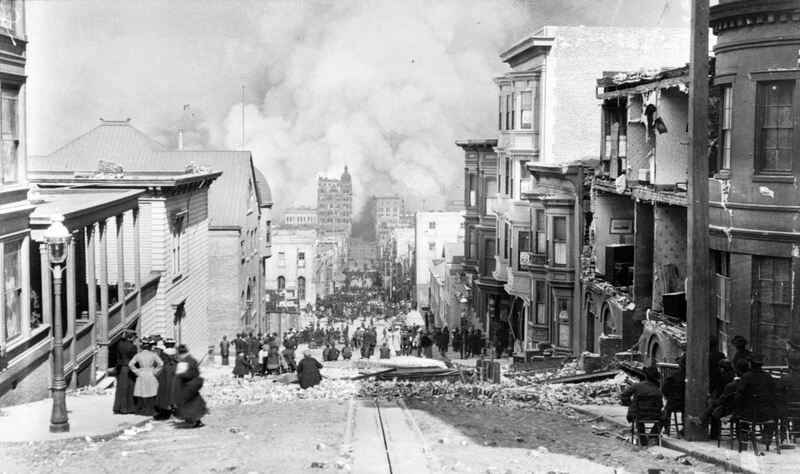 An earthquake with an estimated magnitude of 7.8 rocked San Francisco. 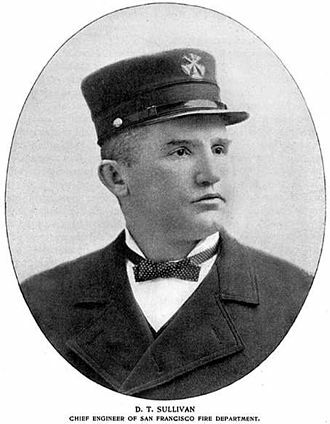 Dennis T. Sullivan (who was supposed to testify just a few hours later about the fire department’s needs) rushed to the aid of his wife, Margaret, who was sleeping in another room (the couple lived at the chief’s quarters at 410 Bush Street). 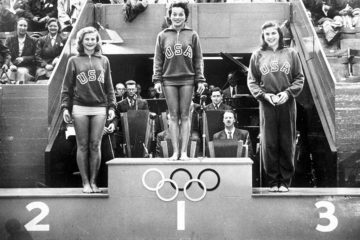 Sullivan was unaware that the ornamental tower of the California Hotel next door had landed on the building. 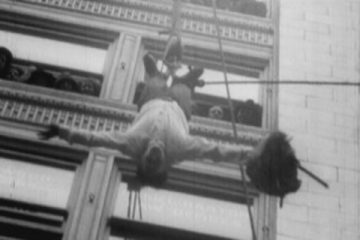 He stepped through the door, then fell through a hole, three floors to the cellar below. 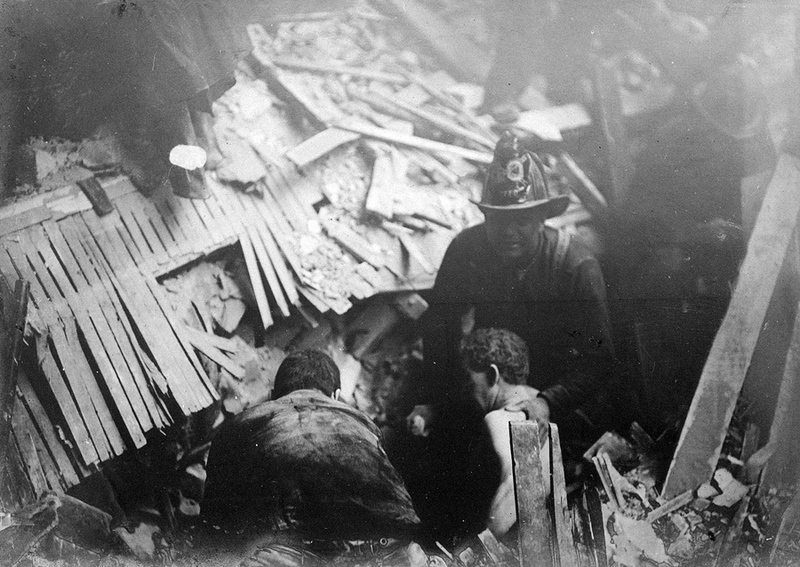 Fireme Rescuing survivors, 1906 Earthquake & fire. 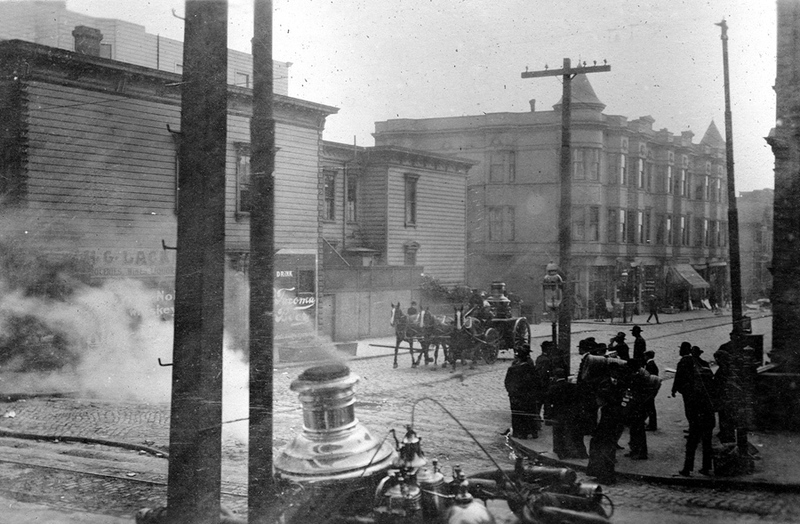 The Chief of the San Francisco Fire Department for 28 years died on April 22, 1906, at the U.S. Army General (Letterman) Hospital (he had been forced from the Southern Pacific Company Hospital at 14th and Mission Streets due to fire). 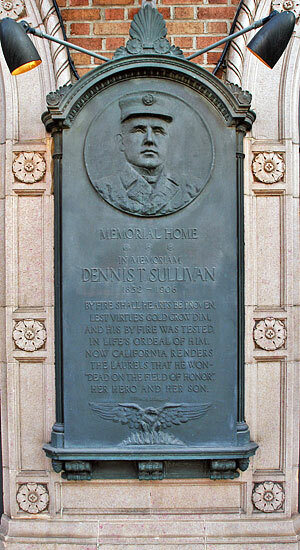 Dennis T. Sullivan was the 47th member of the department to die in line of duty. 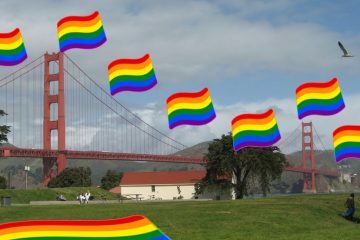 “He died without knowing that the city had met the fate he had so frequently predicted and had so stubbornly and bravely battled against,” the San Francisco Call proclaimed. In life’s ordeal of him. Her hero and her son.